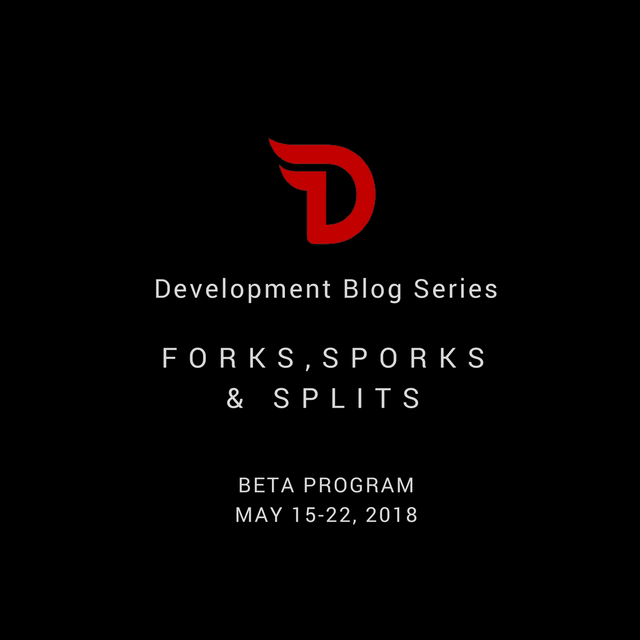 Divi Beta Notes: Forks & Sporks & Splits, Oh My! As blockchains and cryptocurrencies thrive and die by market share and network effects, a blockchain split is the worst thing that can happen (short of a hostile takeover). The progress and growth of both Bitcoin and Ethereum have been severely hampered by large parts of their networks deciding that short-term profits or academic principles were more important than community – and “forking” one blockchain into two. 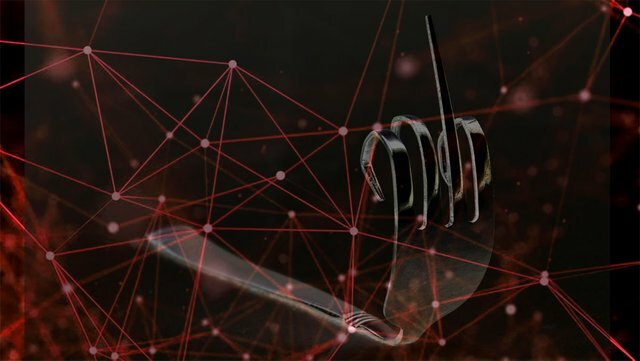 As a result, many current and prospective cryptocurrency investors inaccurately associate “fork” with FUD – when in reality, forks signify advancement. The vast majority of blockchains constantly fork as part of their standard operation. Any time more than one miner quickly solves the puzzle in proof of work or more than one block producer is chosen in proof of stake, the blockchain forks. But one side of the fork quickly gains more converts and grows much faster and, thus, everyone quickly joins that side and a single blockchain continues on. Bitcoin constantly forks and the number of confirmations required for a transaction are simply the amount of time necessary for the fork to be pretty much guaranteed to have rejoined. Steem and other small-pool delegated proof of stake networks are the exceptions that prove the rule since their processes do not allow more than one block producer to be chosen at a time. The other major cause of forks is software changes or upgrades (with retroactive blockchain changes being a problematic third cause). Every blockchain NEEDS to change and upgrade to remain relevant. The critical thing is to be able to do so without risking splitting the network. 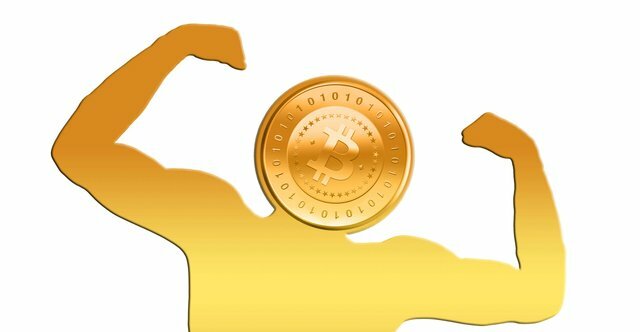 Bitcoin and other proof of work miners are driven by short-term profit and not the long-term health of a given blockchain or cryptocurrency. There are tremendous profits to be reaped in the split of a network (stripped from the coffers of those on the losing side). An unwise and unhelpful distinction has arisen between so-called “hard forks” and “soft forks” – whether the blocks from non-upgraded producers are allowed in the blockchain. Note that “allowed” is an important distinction in PIVX, Divi and other proof of stake networks. Many people believe that hard forks are only caused when the format of blockchain entries changes. Proof of stake blockchains need to agree upon the same rules for consensus and anyone not upgrading to the newest rules must be dropped. A “soft fork” just allows miners to not upgrade if they personally benefit from refusing to do so – always at a cost to the community in the long run – and networks really should always make forks hard if at all possible. Note also that there is absolutely no reason why software upgrades should be at all painful – except in the case of proof of work miners who have rewritten and optimized their software and will have to do so again (and temporarily lose any competitive advantage while they do so). Software can easily be written to automatically change behavior starting with a specific block and the exact number of that specific block not even needed to be determined until just before it is desired. PIVX’s “sporks” are just software upgrades that are triggered by the receipt of a message telling each masternode when the change should take effect. Divi is innovating the masternode software so that it downloads automatically. This not only furthers our goal to keep our masternodes on the cutting edge of blockchain technology, but also ensures that there is absolutely no incentive for a network split. Indeed, it is a severe disincentive to splitting because anyone who blocks upgrading will quickly fall behind (and won’t be part of consensus and the community in any event). We will offer the same for wallets – but it won’t be mandatory (unless the wallets want the newest features). Steemit and a few other blockchains celebrate hard forks because they always mean new “goodies.” Divi wants our community to feel the same, except we're making forks less apparent – something you can watch if you’re interested and ignore otherwise. So, there's no need to dread hard forks. Instead, consider them as indications of the exciting updates to come. Best Genesis Cloud Mining | Bitcoin, Litecoin, Dash, Ether, Zcash, Monero, Augur, Ether Classic, Bitcoin Cash, Bitcoin Gold, Electroneum, CureCoin, Namecoin. This post has received a 2.16 % upvote from @speedvoter thanks to: @mark-waser.